Pharma Giant Novartis Paid Cohen an Astounding $1.2 Million to Gain Inside Access! 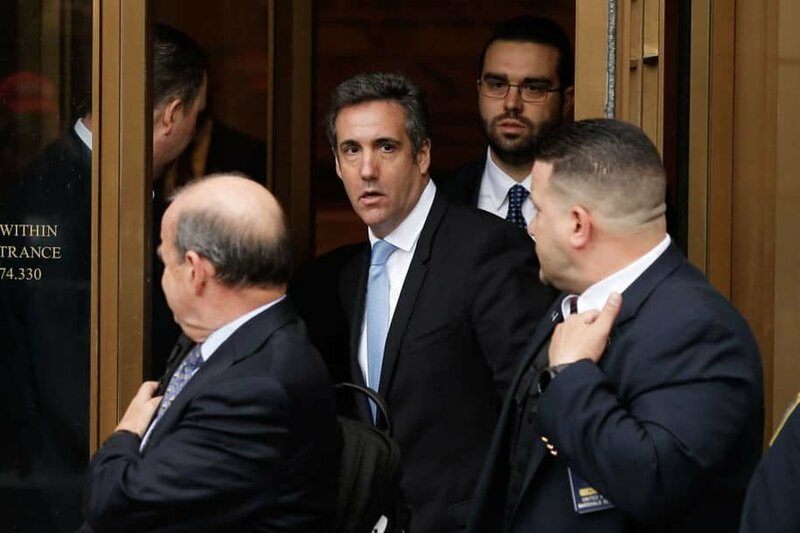 The controversy surrounding Trump and his longtime lawyer, Cohen has yet to subside as the authorities have unveiled a chilling truth about Cohen’s mystery. It seems he used his authority to bribe companies to gain access to the President. The pharmacy giant Novartis just revealed how they paid Cohen $1.2 million after he promised to give them access to the President. Novartis said that Cohen first contacted the company’s CEO Joe Jimenez to offer access not only to Trump, but also the inner circles that surround him. He stated that with a new administration coming in, all traditional contacts they have had essentially disappeared. Since the company was looking for an inroad lobbyist, Cohen offered to do the work on their behalf. The executives entered the deal in hopes that Cohen can approach the Trump Administration on the approach for the U.S. healthcare system, including the Affordable Care Act. Novartis signed a one-year contract with Essential Consultants, which is Cohen’s shell company. Their law firm receives around $100,000 per month since February 2017 after Trump ascended into Presidency. Since then, the company hopes to get an appointment with the President for health-care policy consulting work. However, until now, Cohen has failed to book a consultation with Trump. The management determined that Cohen’s firm was unable to provide the services Novartis had anticipated. Unfortunately, they cannot withdraw since the contract binds them. 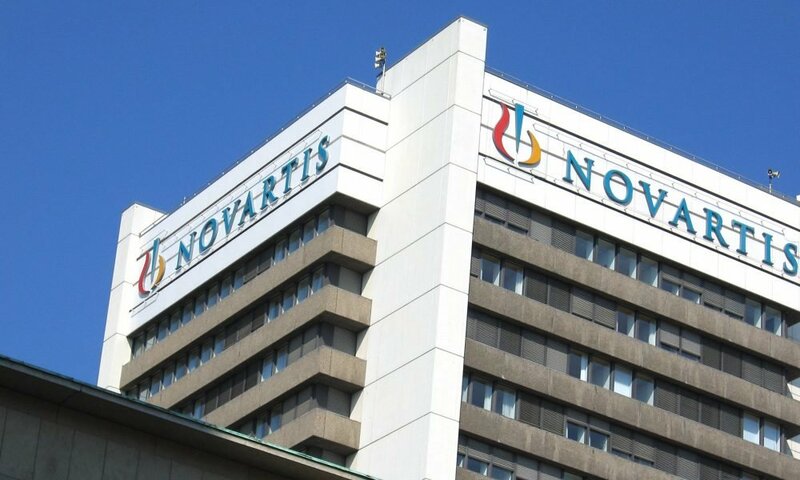 Novartis was forced to continue paying Cohen until the contract expiry in February 2018. This means that Cohen received a total payment of $1.2 million without rendering his services. 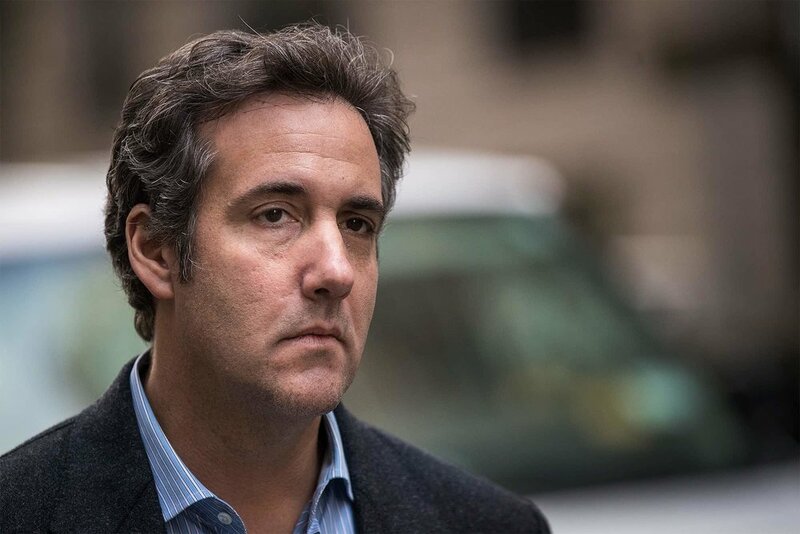 Last Tuesday, the lawyer of the adult film star Stormy Daniels revealed that Essential Consultants found documents of Novartis paying Cohen nearly $400,000, in installments last year. Aside from that, the company also received $200,000 from AT & T, which was paid in an installment of $50,000 each month. Cohen’s personal payment was reportedly more than $50,000 because EC also entered a 1-year contract with AT&T. Meanwhile, AT & T declined to give further details about the said issue. The company only stated that they entered a contract because they want “insights” on Trump’s administration and his policies. Moreover, Avenatti also wants to determine if these payments made to EC were used to bribe Daniels. His client claimed she received a payment in exchange for an agreement to keep mum about her affair and shared a night with Trump last 2006. If a portion of the payment came from these companies, they may also be involved in the Russian probe. Novartis, on the other hand, stated that they were contacted by Mueller’s team last November to participate in the said query. The company cooperated and provided all the information they requested and needed so far to help with the investigation. Mueller currently leads the investigation on possible Russian interference in the 2016 presidential elections, enabling Trump’s campaign to win and defeat Hillary Clinton. Meanwhile, his lawyer, Cohen, also faces a criminal investigation in New York due to the issues related to his business deals. The federal prosecutors seized the documents in his office recently. The FBI believed that Daniels’ case can help unveil the vital information in the said probe. 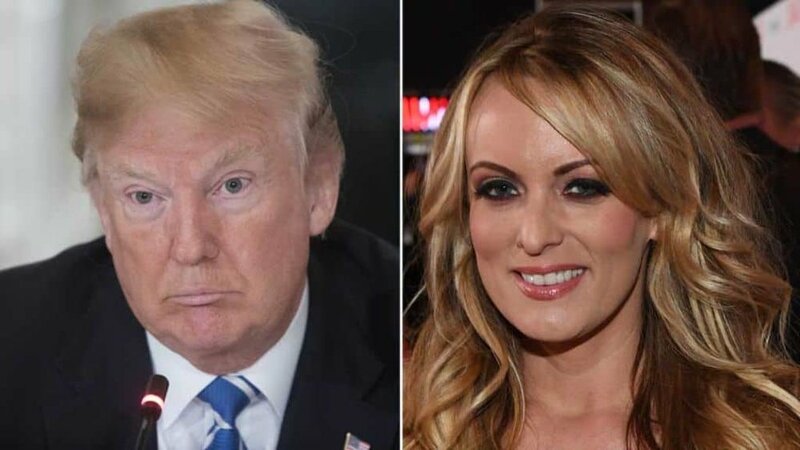 The White House has continuously denied such allegations, including Trump’s affair with Daniels when he went on a flight to Moscow before.